From left to right: Malin, Anton, Patrik, Erik, Malin Khaan, Johan and Sara. The whole Midnight Hub! Awesome news everybody! 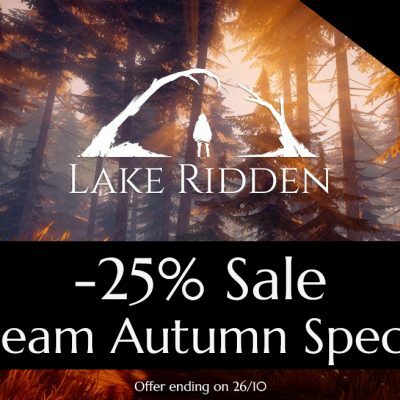 Firstly: We have found the perfect voice actress and sound/music-composer for Lake Ridden! Patrik Jarlestam from Ghost Note Music will work his magic to make sure the music and sound in Lake Ridden is on point. We know that it’s so, so important to get excellent audio or a horror game won’t be scary at all. Patrik is an experienced composer with lots of exciting ideas for the game. He will work together with the mega talented Malin Khaan, who’ll be the voice of Marie. We’re super thrilled to have them on board for Lake Ridden! Midnight Hub’s crew size just got 33% bigger! We’re so excited to welcome Malin on the team! Secondly: The team now has an additional coder: Malin! She’s the very first crew member to get hired by Midnight Hub. She starts next week, and right now we’re making sure her computer and keys are ready. Bringing a new team member into the hub is a big step for us, and we have a solid plan in place to integrate her into the team as smoothly as possible. 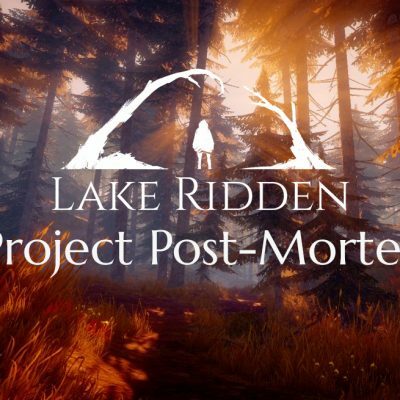 Johan and Malin will team up to work on the code and story for Lake Ridden together. Welcome Malin! 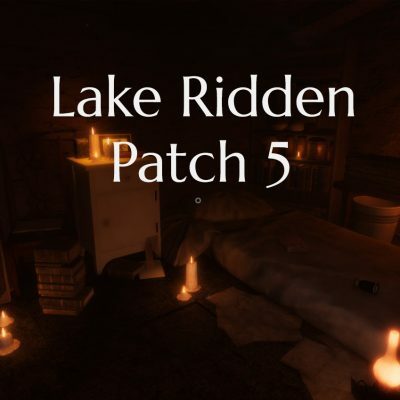 We have now launched a Steam group for both Lake Ridden and Midnight Hub. Check them out and be part of the conversation if you hang out on Steam : ) It’s still some time left before we go live on Greenlight, but never too early to connect with you guys!